I’m NOT a content creator but just a humble Australian football fan who for a long time hoped somebody would put together an historical gallery showcasing Australia’s long and rich relationship with the beautiful game. All Images and explanations in the galleries have been taken from the Australian War Memorial, State and National libraries, TROVE, Pinterest, Wikipedia and from content from the passionate content creators i have wanted to share within the history page. 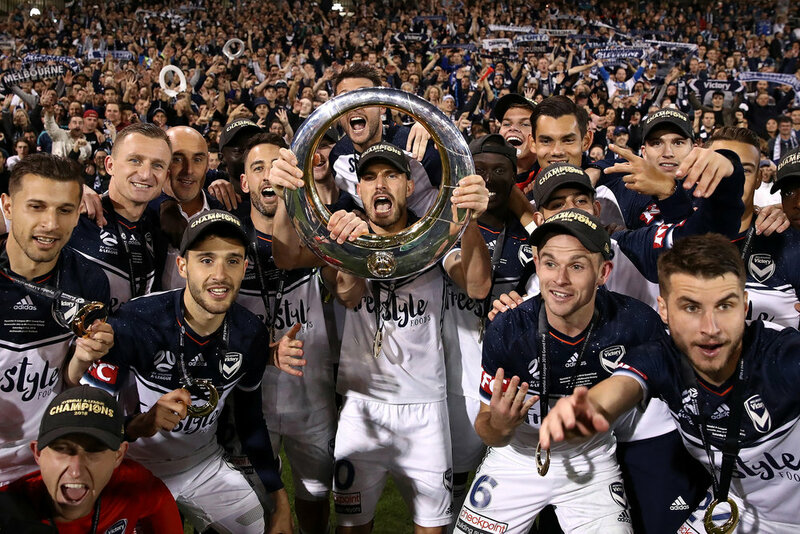 I have added Forums, Podcasts, Video’s, Websites and more as i feel this can be a useful space to showcase and find the amazing work Australian football content creators have out here that fans may be unaware of. I will do my best to credit images and content correctly and if i am in error please contact me as i have good intentions yet little to no experience with such things. I will continue to tinker and add to this site even if it’s not everyday until somebody creates something better than i can as there is a cost to run but is something i’m happy to do as i strongly feel the football community could find this page useful. 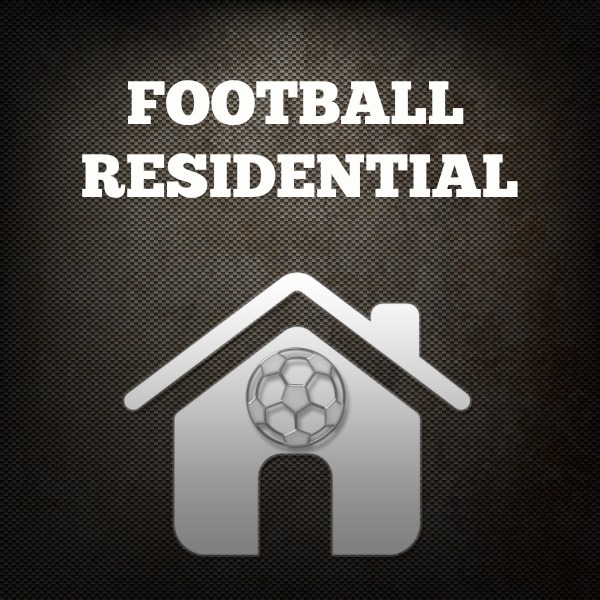 Go to Football Residentials facebook page if you would like to leave a message. If you are a content creator and would like anything added,altered or removed please message with details. If you are a football fan and have any suggestions for improving the page you are also welcome to message. Ian Sysons book “The Game That Never Happened” was my inspiration for starting this page. Incredibly researched stories that show Australia’s long and complicated history with the game. But also a history that in my mind stands shoulder to shoulder with many more celebrated nations. Mexico (1923) …Turkey (1923) …Peru (1927) &. I expect the average to return to above 12,000 once the homeless Sydney FC & Western Sydney Wanderers get their new stadiums. Fan engagement is also equal or better than many of Europe’s mid tier leagues. the roots of football run deep in both history and society. So i hope this site helps fans find something to take away.